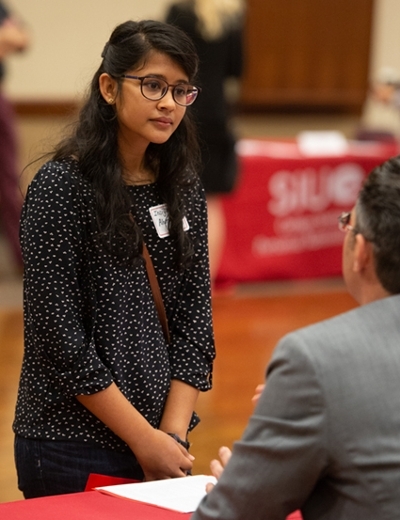 The Southern Illinois University Edwardsville Graduate School encouraged the pursuit of discovery and creativity at its annual Open House on Tuesday, Oct. 30. 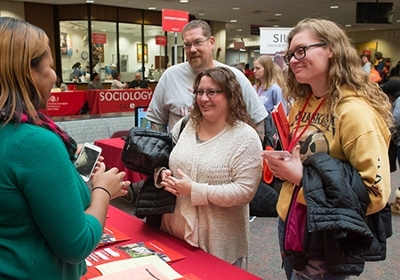 Faculty and representatives from each of the graduate programs in the College of Arts and Sciences, and Schools of Nursing; Business; Pharmacy; Engineering; and Education, Health and Human Behavior met with prospective students in the Morris University Center’s Meridian Ballroom. 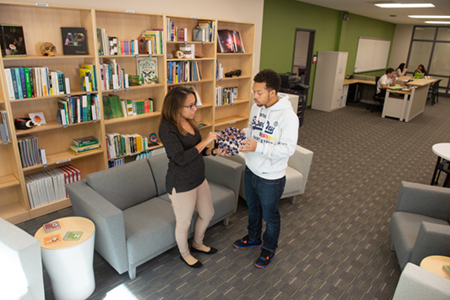 Southern Illinois University Edwardsville’s collaboration with the City of Alton underscores the University’s commitment to high impact community engagement practices (HICEP). 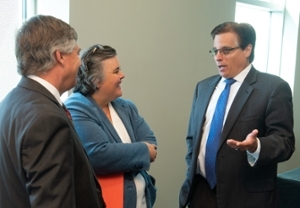 SIUE Successful Communities Collaborative (SSCC) and Alton announced its partnership during a kickoff event Thursday, Sept. 20 at the Cougar Pavilion in SIUE’s Vadalabene Center. 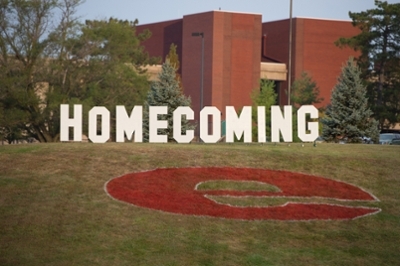 Southern Illinois University Edwardsville’s annual Homecoming celebration will take place Monday-Saturday, Sept. 24-29. The University will host a weeklong series of events for current students, alumni, faculty, staff and community members, beginning with the Homecoming Kickoff at 11 a.m. Monday, Sept. 24.